Two fathers with two daughters: Martin, professor of German, writes but is studying Earth Sciences at MIT; Tariq, a doctor in Baghdad and Muna, is studying the archaeology of a region that is seen as the cradle of civilization. These two parallel relationships in two very different parts of the world expose the human similarities beneath cultural differences. In Thomas Lehr’s moving and realistic novel, the similarities between these men become a similarity of suffering as well. Martin’s daughter dies with her mother in the World Trade Center on September 11, 2001, and though Tariq survives three wars and Saddam Hussein’s regime intact, his family does not—in the last days of the conflict, his daughter is raped, her lover is murdered, and she sees her sister and mother die in a bomb attack. 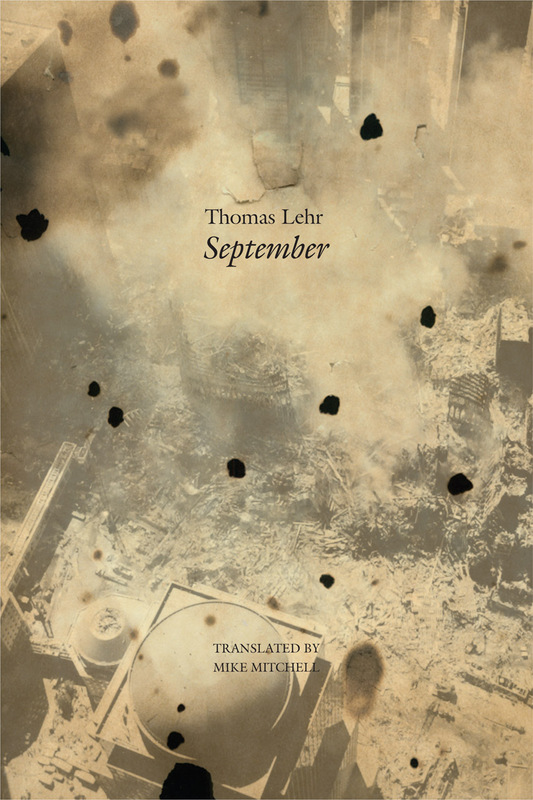 Out of these tragedies that almost seem to define the first decade of our century, Lehr has fashioned a richly woven, multilayered tapestry that not only explores the human side but brings out the cultural, historical, social, and political context within which the tragedies occur. The alternating interior monologues of the four main characters engage the reader in language which reaches an unforgettable poetic intensity.